Tour Baltimore and Annapolis FIREWORKS! 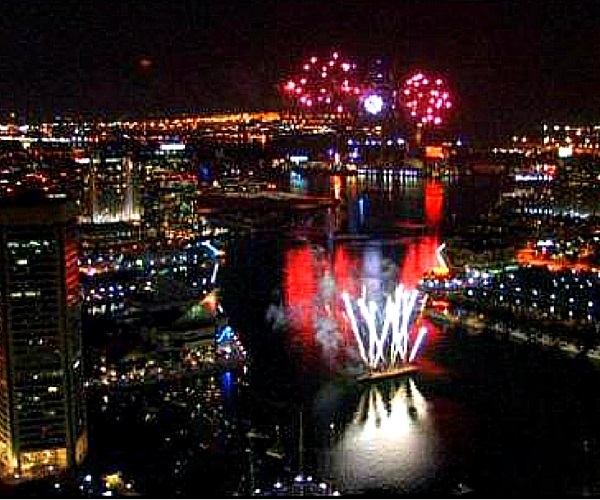 Baltimore’s skyline and the Annapolis waterfront shimmer at night, and the fireworks events add a whole new dimension. If you’re looking for the most romantic, exciting, unique way to spend an evening on the 4th of July, this is it! We’ll throw in a little moonlight, too… But hurry to book – there is only one Fireworks Flight, and it takes off at 9pm to catch the fireworks. 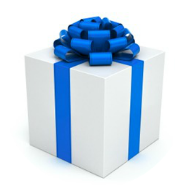 Looking for a memorable way to get engaged, a special way to celebrate an anniversary or birthday, or just a unique ‘date night’ idea? Monumental has you covered with exciting, romantic flights! 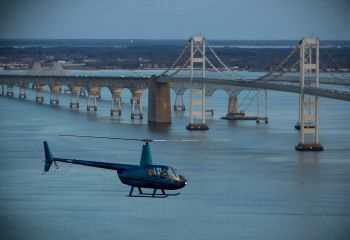 Try our Baltimore City Lights Tour with spectacular views of the Inner Harbor, or sail the skies of Annapolis at Sunset. We’ve got things to do in Baltimore for sports fans, with the very best ‘seats’ for great views in Orioles and Raven’s Stadiums! See it all in our unique Baltimore tours, from historic neighborhoods and iconic Baltimore landmarks to the area’s beautiful marinas and waterways. Come soar through the skyscrapers in Baltimore’s Inner Harbor, or tour Fort McHenry with us! Our Baltimore Tours feature the bustle and beauty of the Inner Harbor. 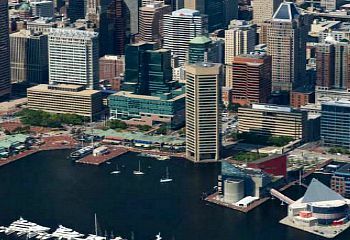 Get a ‘Bird’s’ eye view into Oriole and Raven stadiums, experience the history of Baltimore with a flight over Fells Point, Federal Hill, and a unique view of Fort McHenry. We’ll zip past iconic landmarks and attractions, from Domino’s Sugar, Bethlehem Steel, and the Bromo Seltzer Tower to Harborplace, the National Aquarium and the skyscrapers of Harbor East– wink back at Natty Boh as you pass through the marinas of Canton. Sports nuts, history buffs, locals and visitors, we’ve got Baltimore tours for everyone. 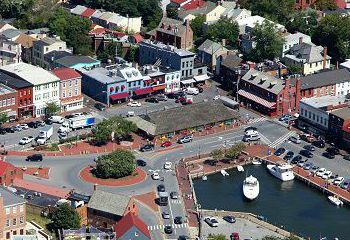 WE FLY ALL YEAR LONG, AND HAVE THE BEST SEATS FOR SEASONAL BALTIMORE AND ANNAPOLIS EVENTS! Our Annapolis events and Baltimore events change with the seasons.